The word "Ultranite" comes with the meaning of Ultra-light Nitrile Rubber. By using the latest shoe-making technology, we have successfully improved the nitrile rubber outsole to be lighter. 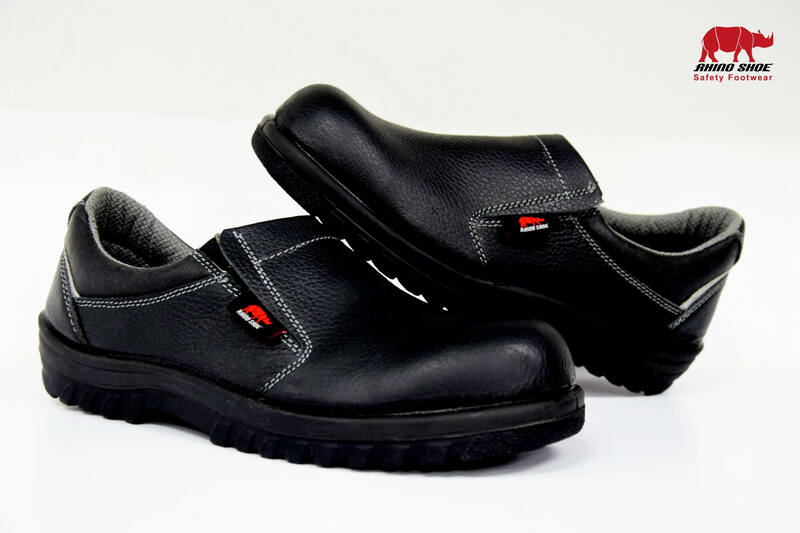 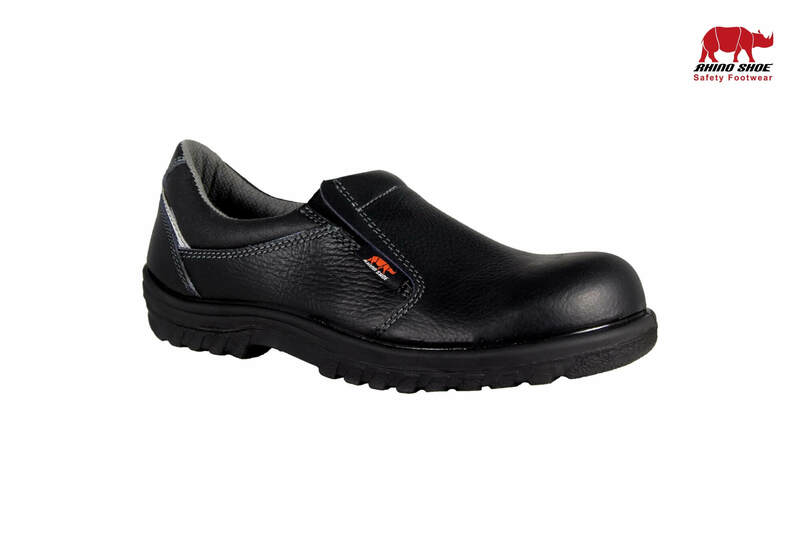 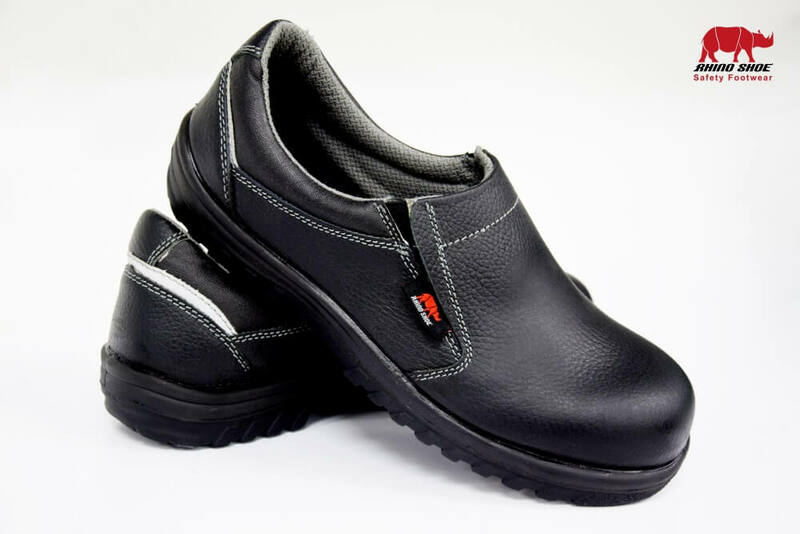 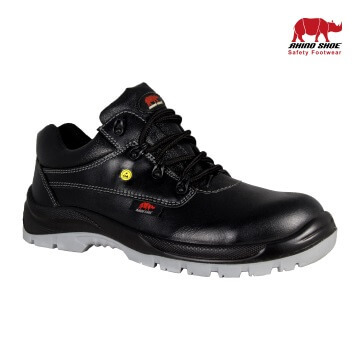 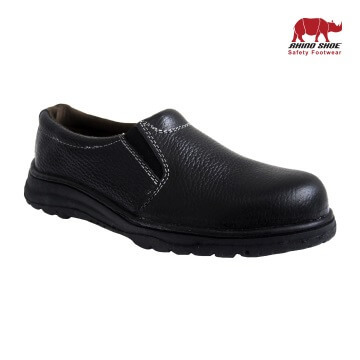 This series of safety shoes made is with Direct Vulcanised Technology (DVT) using state of the art machineries from Europe. 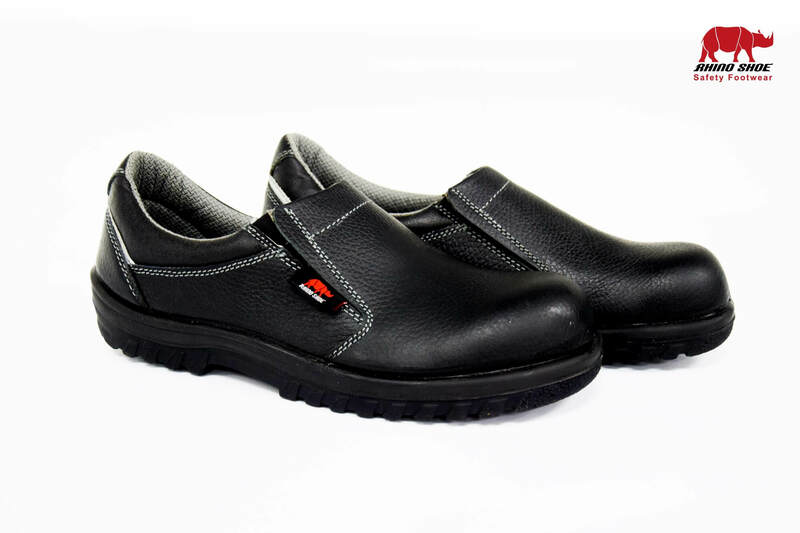 DVT is a shoe making technology normally used in the production of military boots. 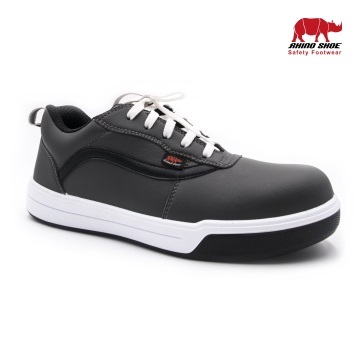 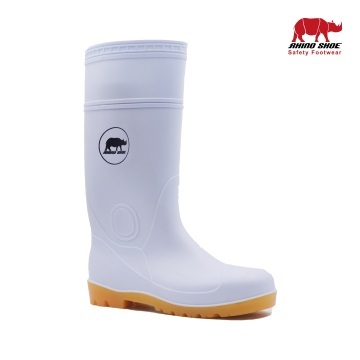 It ensures exceptional bonding between the shoe upper and the Nitrile-Butadiene Rubber (NBR) sole. 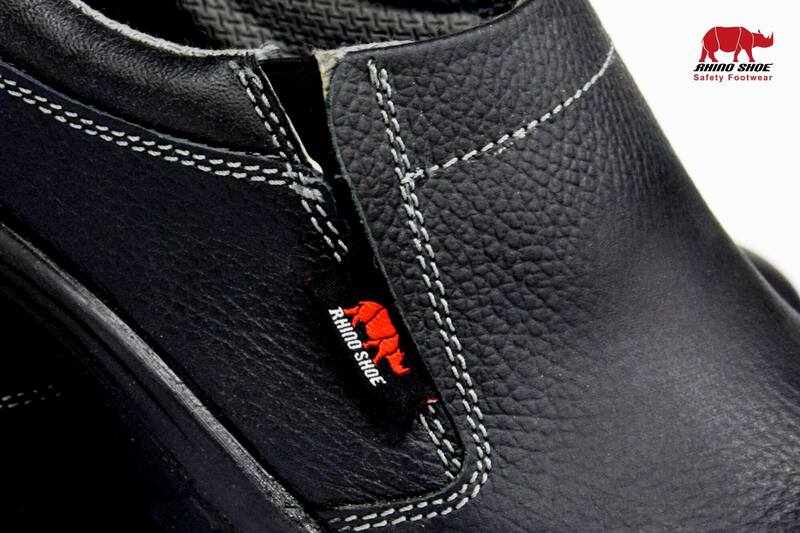 The NBR sole offers excellent heat resistance. Besides that, it can protect the workers against a variety of common chemicals, oil and is ideal for harsh environment.